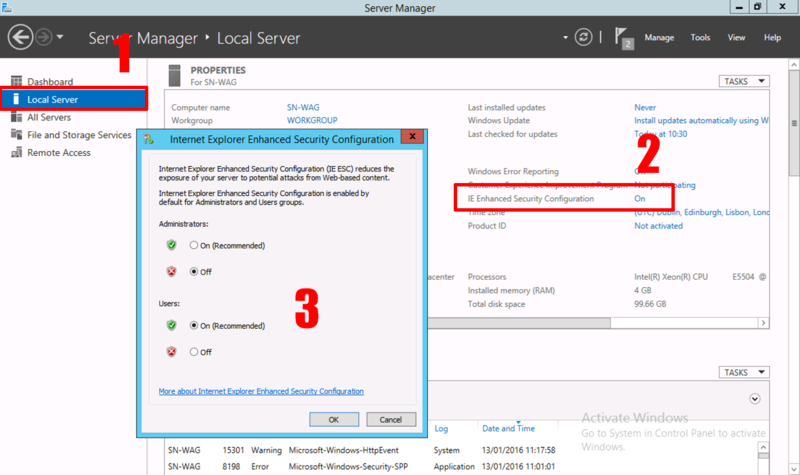 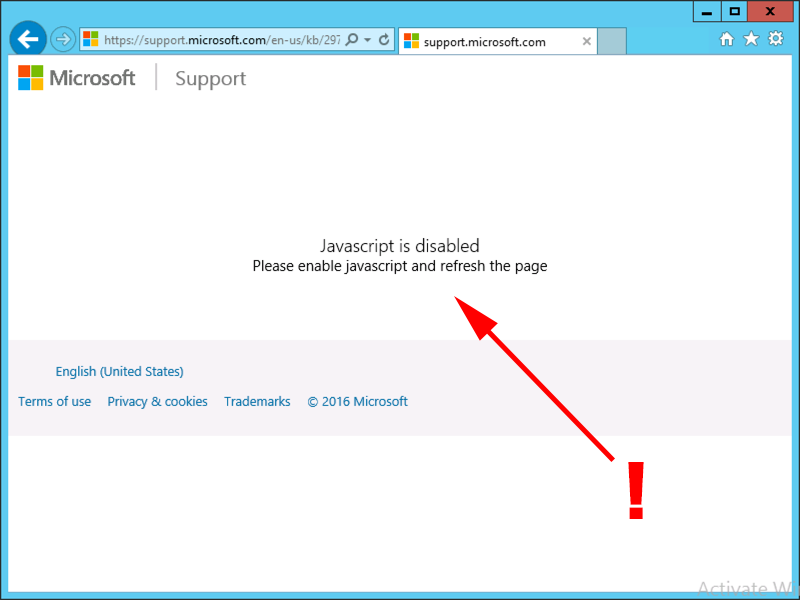 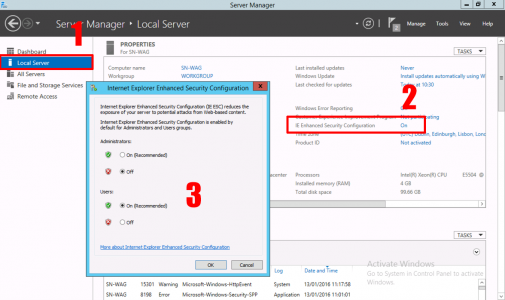 All you should need to do is disable IESC > Server Manager > Local Server > IE Enhanced Security Configuration > Turn it off, (Note: Here I’m just doing that for administrators). 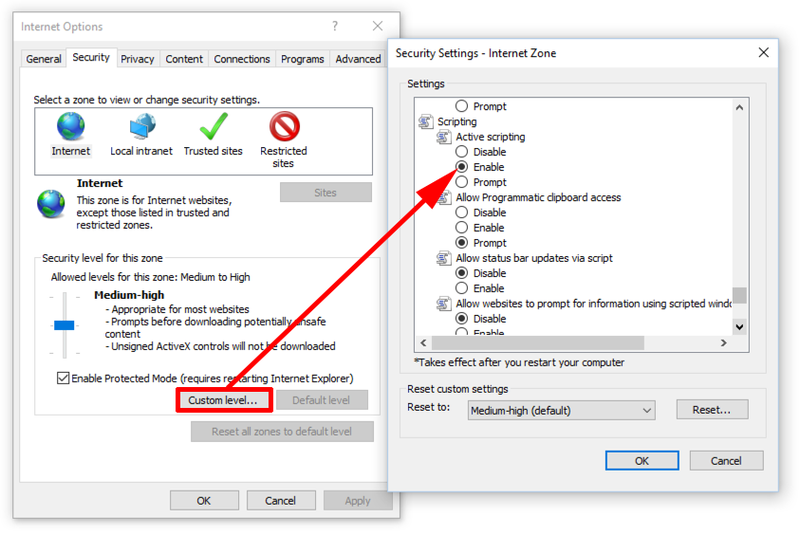 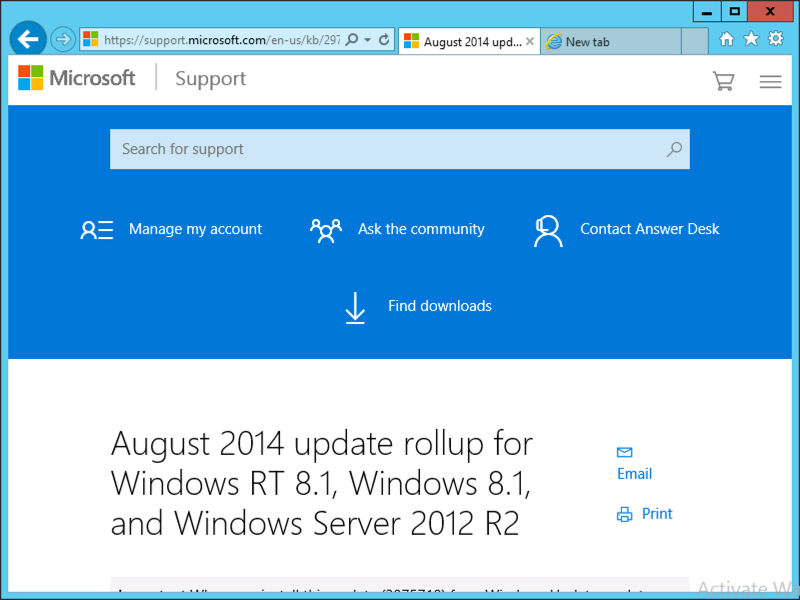 If not check your IE settings. 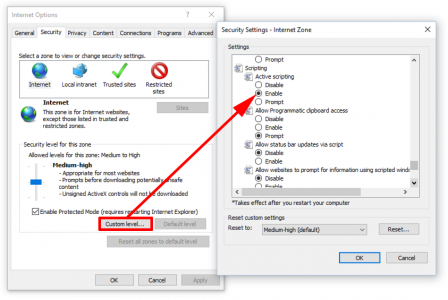 Disclaimer: You should turn this back on again, remember it’s a server, you should be browsing from your client PC.